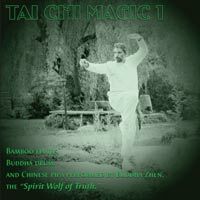 This curriculum is interwoven with the other Gongfu systems that also have Advanced Programs. 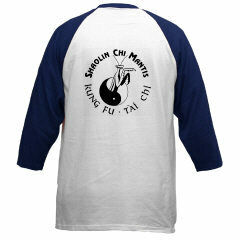 All Shaolin Chi Mantis and Tai Chi Youth curriculums are 4-month semesters. The seminar curriculums and after school programs are derived from these 4-month semesters. 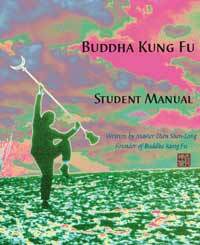 The SHAOLIN GONGFU INTERMEDIATE curriculum of Shaolin Chi Mantis is 4-semesters. For a look at how all 3 curriculums combine to form Shaolin Chi Mantis see the SHAOLIN CHI MANTIS 7-YEAR POSTER. This SHAOLIN GONGFU INTERMEDIATE curriculum of Shaolin Chi Mantis is 4-semesters. AFTER completing the Shaolin Chi Mantis SEMESTER #8, the student receives a Green Sash. This sash is presented at the Graduation Ceremony held after the completion of each semester. ESSAYS: "Health = Balanced Qi / Body / Mind"